In the 10 years since I started blogging, I’ve had the joy of sharing a few roulade recipes. Its definitely a favourite type of bake for me and somehow they tend to turn out well. I’ve shared a Toffee & Pecan Roulade and a Gingerbread with Lemon Cream Roulade (Tip: This might be handy for next week’s Great British Bake Off!) This week’s Great British Bake Off was Dessert Week with the signature bake being a Roulade. 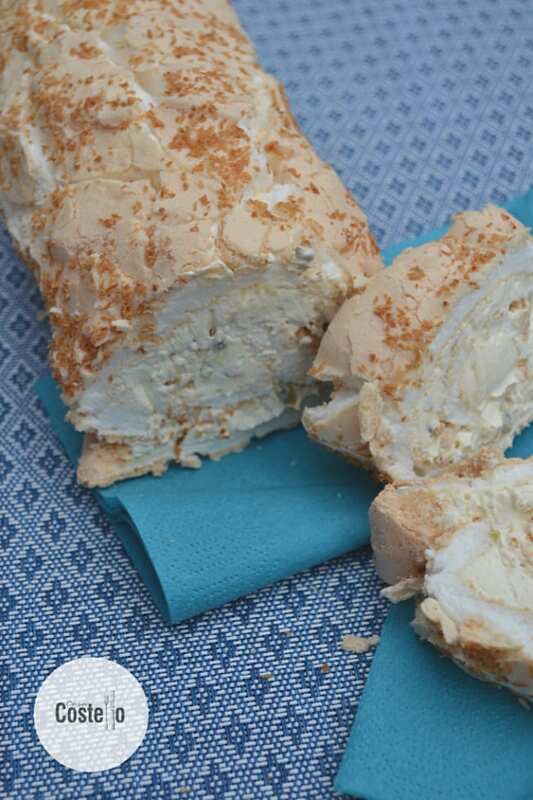 This is the meringue version which can be a lot more temperamental than a Swiss Roll, sometimes known as a Roulade. I definitely didn’t fancy making a blancmange (Still mentally scarred after tasting it as a child) & knew my schedule for the week didn’t allow a melting chocolate dome showstopper. So, roulade it was and a Toasted Coconut & Passion Fruit Roulade at that. The super sweet nature of the meringue roulade can sometimes be a little too sweet so a sharp, tangy filling fits perfectly. I adore passion fruit and knew they marry so well with coconut. I like to toast coconut slightly in baking for a more mellow taste – I also use a desiccated coconut from the world foods aisle as the flakes are finer. Once you hit 40, desiccated coconut is no friend of the gaps in your teeth! The rolling of the roulade is the most scary part but I don’t mind a couple of cracks. I’m not even that bothered how clear my swirl is although luckily on this occasion, I could make it out. The Roulade is best eaten within 12 hours but if you can wait for around 6 hours it definitely helps the flavours. Whatever, just make it and enjoy it! 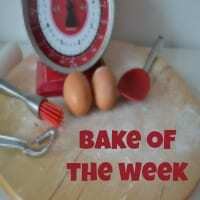 We are well into the swing of our baking linky along with each week of The Great British Bake Off. 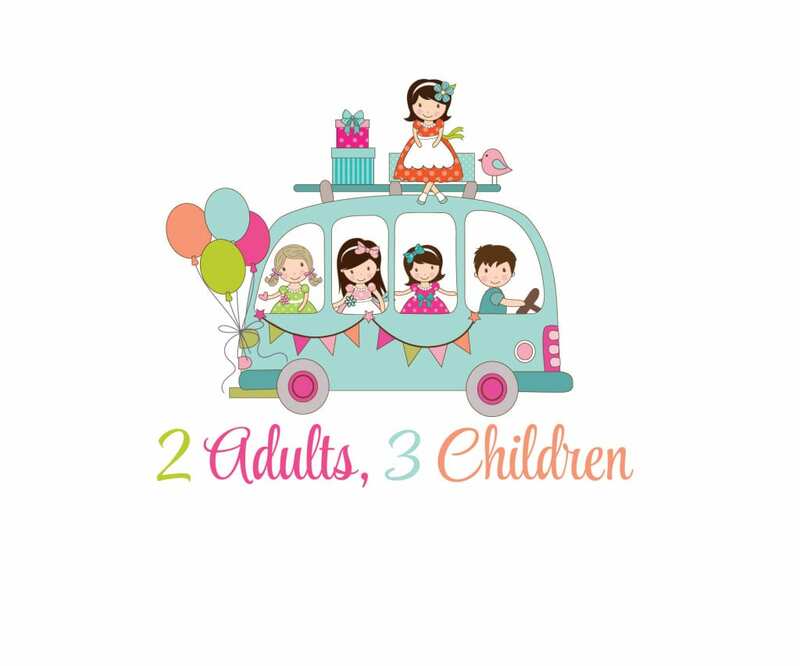 Me & Jenny from Mummy Mishaps are co-hosting this year’s linky where we invite all bakers to bake along with the theme for that week. The linky opens after the show finishes and closes the following Monday. We publish the roundup on the Tuesday (except I’m late this week due to rubbish internet problems). Every entry gets shared across our social media channels and has a link and pic in the roundup. Great to see that the dreaded Bread week didn’t put people off getting back into their kitchens. I was so impressed by all the different combinations of sweet bread rolls. 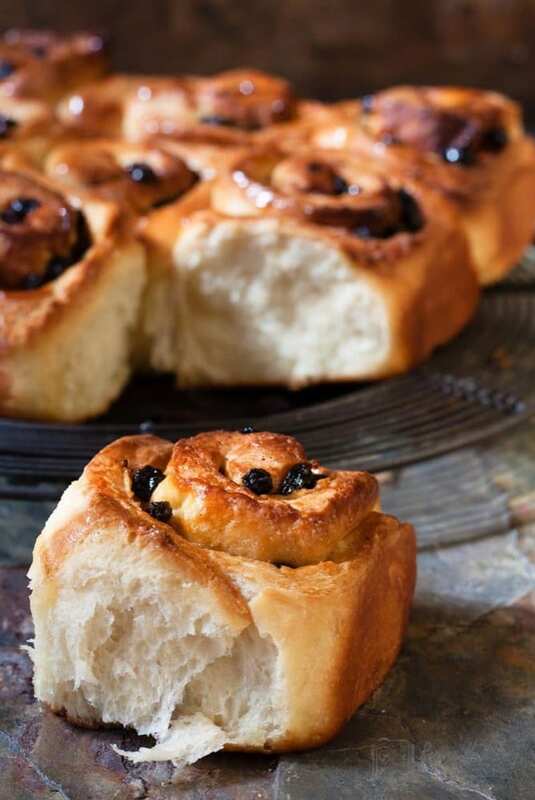 Jenny and myself have chosen Jacqueline from Recipes Made Easy for her traditional Chelsea Buns for our Star Baker. 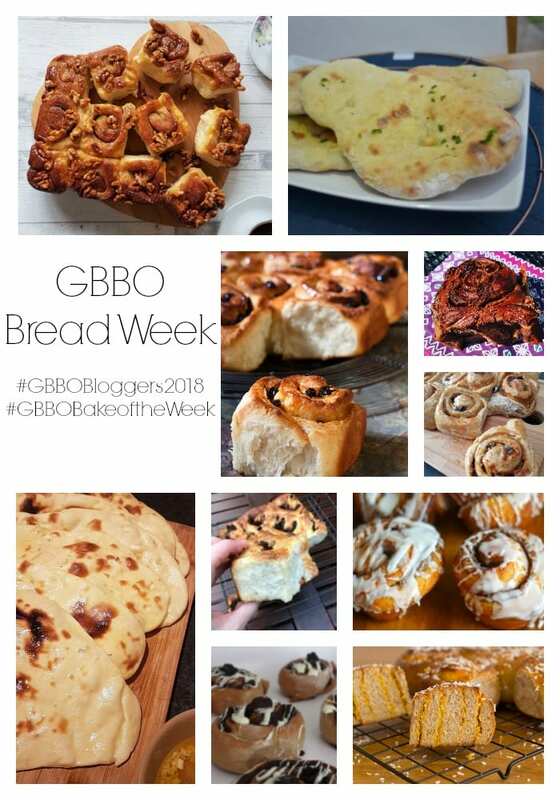 It was our hardest week to date for deciding our Star Baker though – So many fantastic bakes. 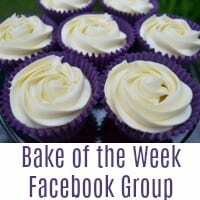 It would be great if you tagged @SageAppliances in when sharing your bakes on social media. Love the GBBO and I love Chelsea buns! I have never made a roulade before, it looks a but tricky! I am a really bad baker lol! That looks amazing! After seeing GBBO I’ve had such a craving for roulade. I don’t think I’ve ever had a roulade but I love the sound of this one. Passionfruit is one of my favourite flavours for sweets and desserts and I know my hubby would love this too as he’s a big meringue fan. It looks amazing too! Now, this is something I could eat all day, how yummy does this look. I am not that great at baking but want to give this a try. I love coconut and passion fruit so I’m sure I’d love this desert. 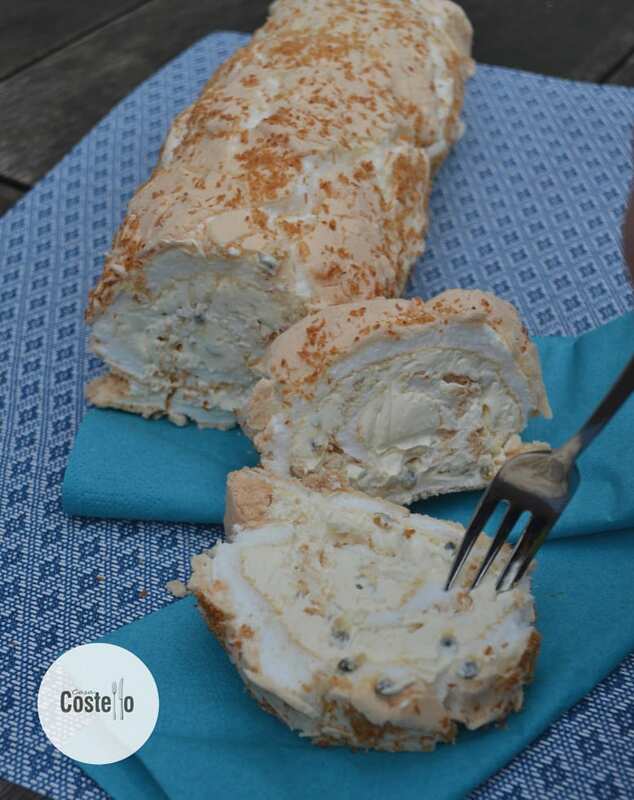 I haven’t tried making a meringue roulade but I will have to try this recipe. It looks amazing, well done. I was thinking of a passion fruit roulade too. Love the idea of adding coconut.